When you think of window protection, you may think of external shutters or window grills. While these are excellent methods of protecting windows, they do require specialised installation and often block light from entering your living spaces. In the event of the glass breaking, protective glass film will help hold the glass shrapnel together, to reduce the likeliness of injury from flying glass shards. 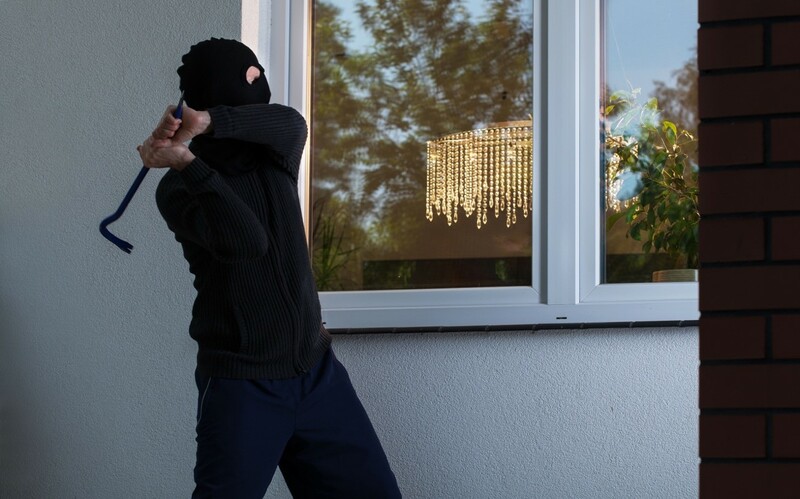 Because protective glass film makes windows harder to break, you may be able to reduce smash-and-grab attacks. This makes it great for protecting windows of store fronts. With exceptional heat and radiation reduction, ensure you and your family is safer from prolonged ultraviolet exposure. It also means your furnishings and carpets look newer for longer due to reduced fading, discolouration and cracking. Speak to your local team of window protection experts today for more information. With our team available to answer any questions you may have, make an informed choice about improving the security of your windows today!